First installment of a new franchise set in the Harry Potter universe. For its first half, Fantastic Beasts keeps us thrilled, charmed and intrigued. But then it gets to a point where the plot kicks in, and it's highly derivative, falling back on some of the most tired clichés of the superhero genre. You can thank or blame British author JK Rowling for Hollywood's current obsession with 'universe building'. Long before the arrival of the Marvel cinematic universe and the irritating trend of final books in various Young Adult series being split into two films, a new Harry Potter movie was hitting cinemas roughly every 18 months. With a worldwide box office total of close to $8 billion, the franchise made Hollywood sit up and take notice. Without Potter's success, it's unlikely we would have had Twilight, The Hunger Games and their many YA clones. And would Disney have been so keen to purchase Marvel? Unlikely. Now serving as a scriptwriter, Rowling returns to the world of Harry Potter, though Daniel Radcliffe and Emma Watson are nowhere to be found in this new prequel franchise, the first film of which opens in 1920s New York. 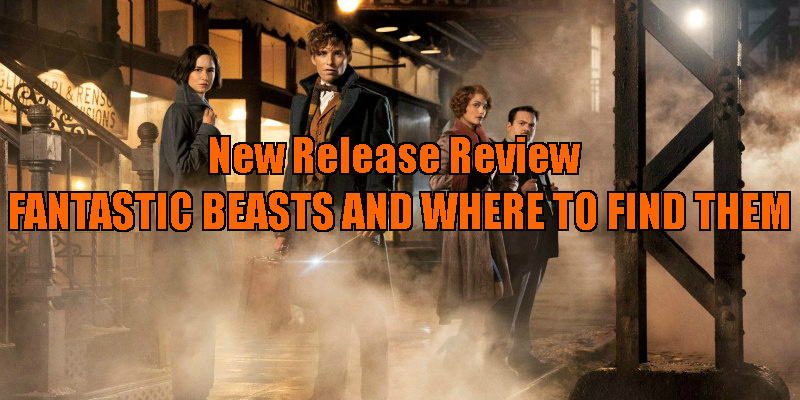 In a refreshing change for the first installment of a tentpole series, Fantastic Beasts' hero arrives fully formed, sparing us a pointless origin story. 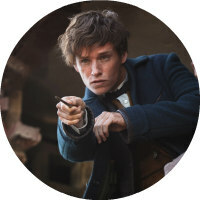 Said hero is Eddie Redmayne's Newt Scamander (doesn't that sound like a Star Wars character? ), a slightly awkward Brit with some unique luggage. We soon learn Newt is a wizard, and his suitcase a magic Tardis-like portal into a portable wildlife sanctuary, housing a variety of, well, fantastic beasts. He plans to let some loose in the more remote parts of the US, while collecting a few more along the way. 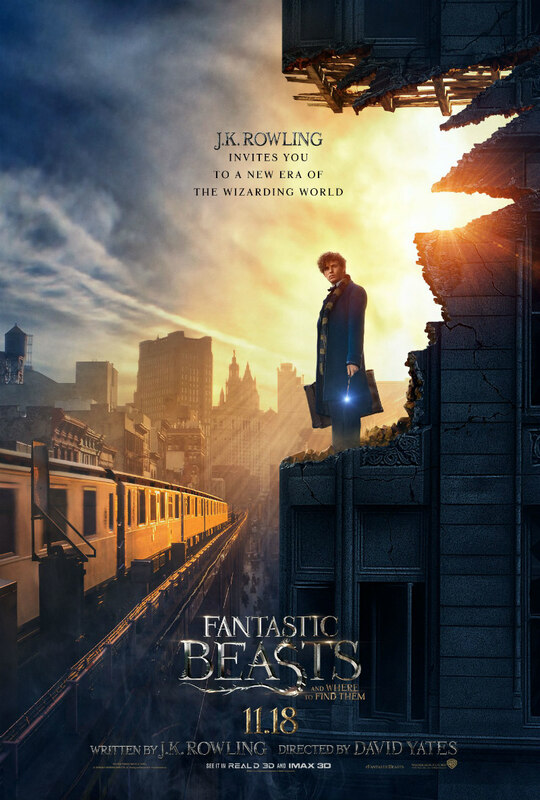 On his adventure, Newt finds himself accompanied by a pair of witch sisters - Porpentina (Katherine Waterston) and Queenie (Alison Sudol) - and a 'no-maj' (that's what the Yanks call Muggles), wannabe baker Jacob (Dan Fogler). The rapport between this quartet is the film's greatest strength. Redmayne delivers a very classically British performance, part Doctor Who, part Frank Spencer, and is eminently watchable. Fogler is adorable and adds real heart to the movie. The two females don't quite feel fully formed yet, but we'll certainly be seeing more of Waterston's Porpentina in future installments. For its first half, Fantastic Beasts keeps us thrilled, charmed and intrigued, as it introduces its world in a manner that never feels like it's hitting us with too much information. But then it gets to a point where the plot kicks in, and it's highly derivative, falling back on some of the most tired clichés of the superhero genre, including a cardboard villain with the most generic of motivations, and a tedious climactic set-piece involving the destruction of a city. The main villain (I won't reveal their identity) turns out be a less interesting Magneto, and there's a standoff late in the film that's a carbon copy of an iconic moment from Return of the Jedi. In terms of world-building, Rowling and director David Yates have laid the foundations in some style. The period New York setting is glorious to behold, though improbably almost devoid of black faces, and James Newton Howard's score captures the jazz rhythm of the time and place. The creatures are fun in a digital Muppet kind of way, with Ron Perlman particularly memorable as a sleazy elf club owner. Now that we have compelling leads and a fleshed out world, it's time for Rowling to deliver a satisfying story next time out. Fantastic Beasts and Where to Find Them is in cinemas November 18th.